Shri. R.K.Kulshrestha General Manager inaugurated the training programme o­n Ethics in Public Governance under Mission Satyanishtha for railway staff, at Chennai o­n 2nd October, 2018. 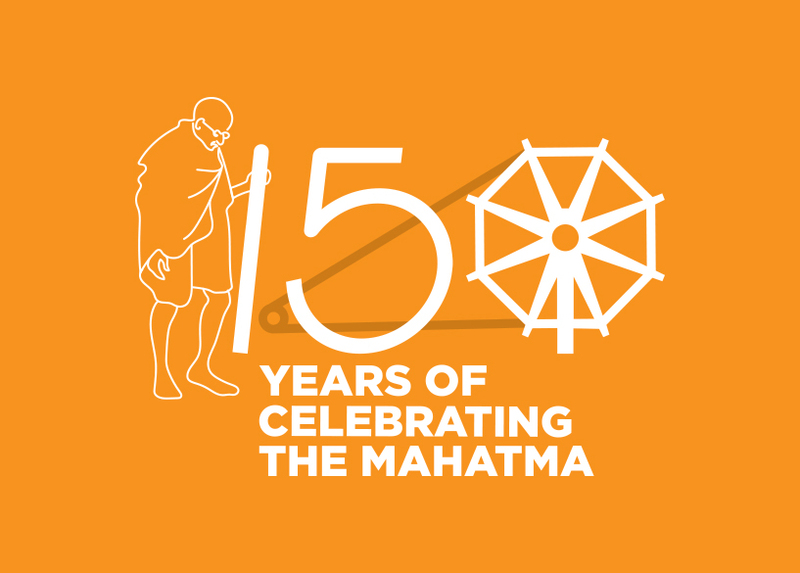 General Manager said the 150th Birth Anniversary celebration of Mahatma Gandhi is being started today, this is the right platform for starting such kind of training programme. He advised the participants to actively get benefited from the training programme to enable to serve the public better. Initially officers from all over Indian Railways were trained at Indian railway Institute of Civil Engineers, Pune to impart training o­n “Ethics in Public Governance” in association with the Centre for Governance, New Delhi. Officials undergone the training will impart training to the staff of Southern Railway. Today’s training programme was attended by 51 staff nominated from various departments. Earlier Chairman Railway Board Shri Ashwani Lohani inaugurated the nationwide training programme through video conference from Delhi that was attended by General Managers of all Zonal Railways and Heads of training institutions. He expressed happiness to launch such intensive training programme o­n the birth anniversary of Mahatma Gandhi who taught us the importance of Truth, Nonviolence and Cleanliness. Mission Satyanishtha is focused to enable the staff the most dynamic delivery of services.